Beta Readers–You’ve got to love them! Or…What happens when they point out something in your novel that could make it stronger but would require some significant revising just days before your first edits are due back to your editor? In a perfect world, you would have finished your manuscript and sent it to your Beta readers long before your first edits come back. Ah yes…in a perfect world. Unfortunately, that doesn’t always happen. Beta Reader. You need people you trust. People who are not going to love anything you write just because you wrote it, but people who read a lot, and read in the genre that you write. They don’t all have to be writers themselves, but one or two writers in the group is nice, especially if one of them has editing experience also. How many readers should you have? That’s up to you. I have four whose opinions I value highly. So now you’re Beta Readers have read the manuscript and pointed out some things that you might have missed in the story: things that were not said, but maybe should have been said; things you assumed readers would understand but that did not come across clearly in the manuscript; things that didn’t sound quite right to your readers; etc. You take all their comments to heart, decide which ones you need to address and fix some, but you don’t necessarily make all the changes they suggest. Sometimes only one reader will have a problem with something and you have to decide if it is really is a problem or not. Occasionally, however, there is an item that multiple readers come up with. 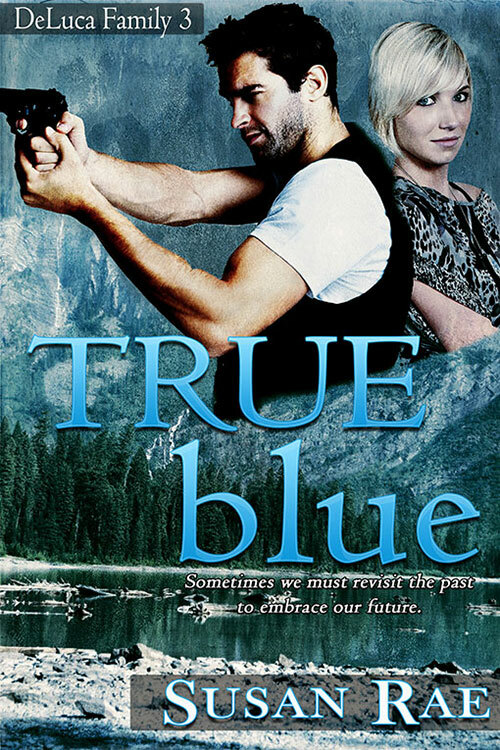 That’s what happened to me with TRUE blue, and to be honest, it was a change I was toying with as I wrote the novel, but had decided to leave as I originally envisioned. Now, though, just days before the edits are due, three bring up this main point and feel the storyline would be stronger if I do this little change, which really isn’t so little as it is interwoven throughout the entire book! Of course, I’m not going to tell you what it is. 🙂 That might spoil the story for you. But I had to ask myself before I did any changes to the manuscript, would this main change really make the story stronger? Would it make a significant enough difference in the character arch to justify the revisions? And, what did my editor think about it? I sent off an email to my editor. She replied that she really didn’t see a problem, that the story worked just fine the way it was, but yes, changing it would work, also. It was up to me to decide. I still needed to meet the deadline, though. So now what do I do? Well, I decided to work through all of the edits first while I mulled over the bigger change. 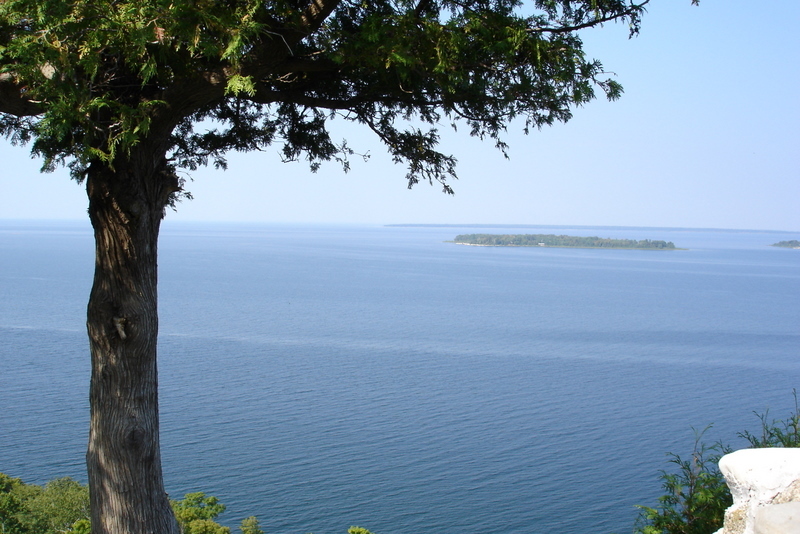 Finally, when all the edits were done, I decided that yes, in my heart I knew that what my Beta readers were telling me was true–and, although it would require more work, I also knew that I owed it to myself to put out the best work I possibly could. I made a new manuscript file, figured out the best way to make the change with the least amount of revising, and dove in. Two days later, the manuscript, complete with all edits addressed and the new changes incorporated, was done–two days before I said I’d have it back to the editor. Yeah! And yes, I do believe the story is stronger for it. So, Beta Readers…It takes a lot of courage to put a manuscript out there to your first readers. But if you want comments, be ready to accept what they give you, and be ready to put the work in if they come up with an item that might require a fairly significant revision. Of course, as a writer, one way to look it is as just another awesome challenge to get the story just right. 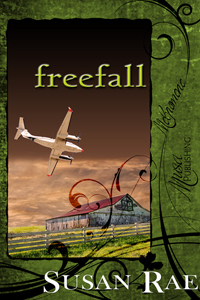 I am very excited to announce that freefall, my second novel with Musa Publishing, has just been released. As I write this, I am gazing at the two dozen red roses my husband gave me—not for the release, but for our anniversary. It would seem after all these years, he still likes me! Yes, I am a romantic at heart, and that’s why I love writing romance novels; but not just any romance novels, novels with gripping stories that give you lots of suspense and intrigue with a good deal of spice mixed in—novels that explore our relationships with family, friends, and lovers.